Vaido (Võrumaa, Estonia) on 13 April 2018 in Animal & Insect. So cute ! excellent focus and dof ! 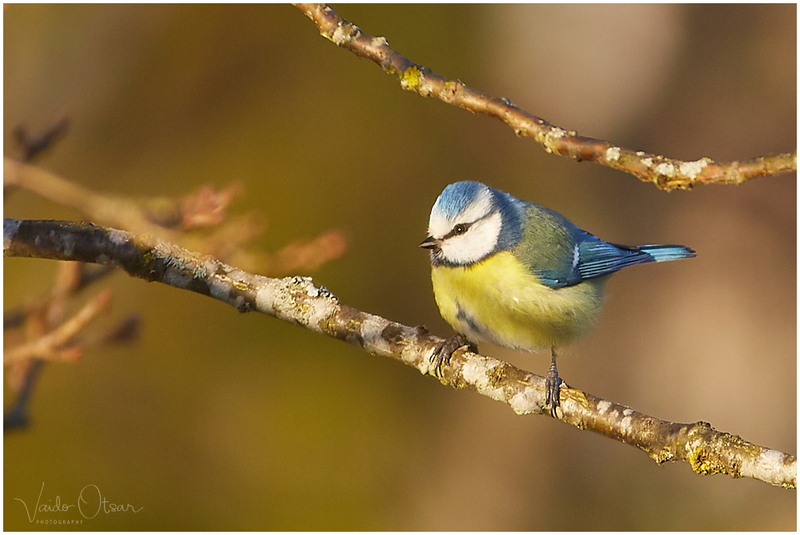 A gorgeous capture of the sweet little bird.